Sign-up on the Vicente Foods mailing list and receive news on specials, events, new products and more! 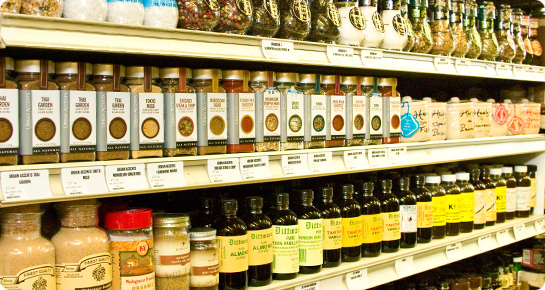 Pantry.Specialty Spices, Sauces, Seasonings and more! 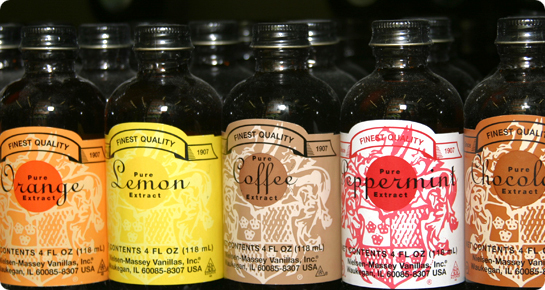 Our outstanding variety of specialty foods is the culmination of decades of fine food retailing. Whether you're looking for that special spice to complete that perfect recipe, or the right balsamic vinegar to add dimension to your favorite dressing, or perhaps a specialty flaked salt to garnish a delicate morsel of shellfish, we have what you're looking for. Our well-traveled shoppers have suggested new items, and whenever possible, we will try to source the item and give it a try. We love to discover a new sauce or baked good, for example, from a local vendor. Often, Vicente Foods is the first store that a new food item is available for sale — local vendors have found that if they have an outstanding item, we will often give it a try. This is not the case with some other retailers whose "red tape" prevents them from giving potentially great items a chance. 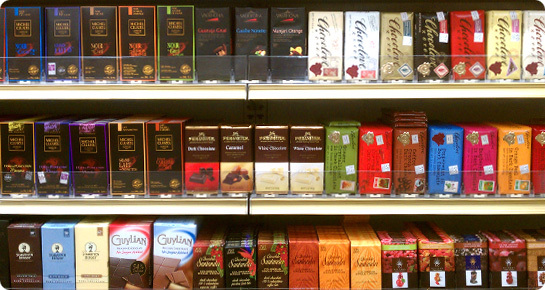 Whether it's fine teas and coffees, salad dressings, mustards, imported chocolates, olive oils, salty snacks, fruit preserves and spreads, gourmet spices, imported cheeses, and the list goes on and on, you'll find that the marvelous selection of foods throughout the store will delight and surprise you. 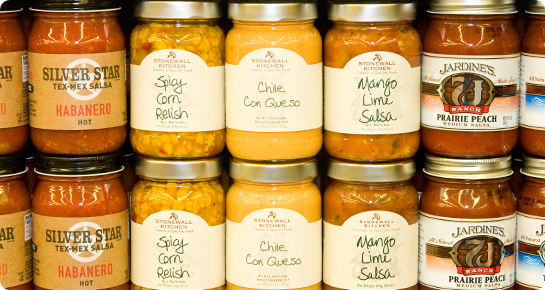 Unlike some markets that carry an array of specialty products and no "everyday" merchandise, Vicente Foods is a place where you can do all of your shopping. 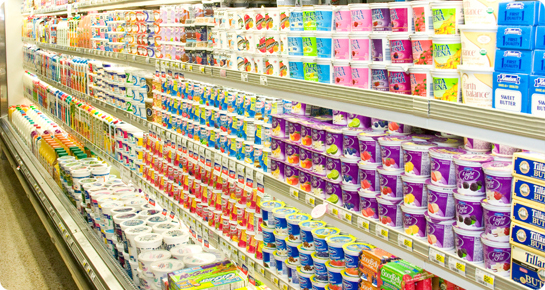 Our complete selection of national brand detergents, paper products, and cleaning supplies include many earth-friendly varieties. Soups, canned fruits and vegetables, packaged dinners and baked goods, cereals, fresh breads, beverages, and pet food include all of your favorite brands. Our weekly in-store specials and case discounts on full-case purchases will entice you to stock-up as you check-off your shopping list.